WELLDONE PUBLISHERS TRENDS· Art Prints & Greeting Cards Worldwide. : Tricks with...¡Coffee! Summer is coming and we all love to enjoy with a cool ice coffee outdoors. 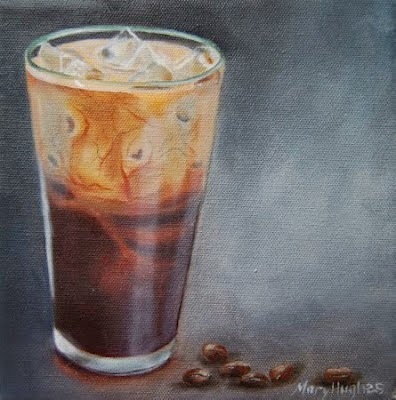 In Welldone Publishers: Art Prints & Greeting Cards worldwide we have found a trick to make your experience even better: for your drink not get wattered down the trick put coffee in an ice tray and your ice dices will be made with coffee and not with water!